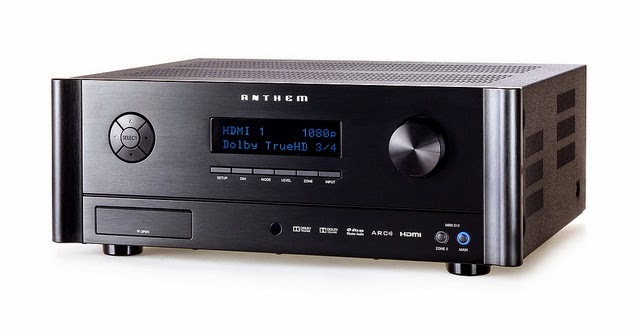 "When I tried Anthem’s Performance MRX 500 A/V receiver, I was wowed by the built-in Anthem Room Correction system, and called that model a true bargain among home-theater receivers. The Performance MRX 510 ups the performance of ARC to provide unprecedented control and feedback for room correction, and raises the bar for home-theater receivers... If you value sound quality and like to take some control over your speakers, as I do, I highly recommend the Anthem Performance MRX 510."